SUNCREAM AND SPARKLES: Liebster Award - No. 2! Liebster Award - No. 2! I've been nominated again for the Leibster Award, by the lovely Jacqueline over at SJAAK&SMAAK blog. Big apologies for taking soo long to reply to this!! 1. I've got really wonky toes! On my left foot the toe next door to the 'big' toe is hideously long! 2. I can't eat sweets/food that have faces i.e jelly babies, choc santas, choc bunnies etc freaks me out! 3. Ghosts, I'm really scared of them, but intrigued about them at the same time! 4. I got married in secret! 5. Slightly OCD - all tins have to be facing the same way in the cupboard! 9. Clowns & old fashion dolls give me the hibby gibby's! 11. I always cry at The O.C! I actually started my blog, as while watching reality shows they were always talking about them! So I thought I'd give it a go! 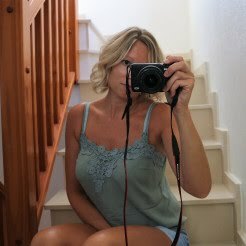 Until I started blogging myself, I hadn't really read any blogs before!!! Of course my friend Steph at Priceless Life of Mine, we became friends through our blogs and have formed a firm friendship ever since! I also love reading Fashion Lush, The Skinny Confidential and Western Wild. 4. What is the most beautiful experience in your life? 5. If you could choose a super power, what would it be? 6. How does your top 3 bucket list look like? 8. Who is your favorite fashion designer? Victoria Beckham - Her clothes are amazing and I would love to own one of her dresses one day! 9. What is your favorite trend? I love the boho trend and excited the 70's are back in fashion! Chilling in Spain, at our house with hubby our cats and lots of dogs! And a big glass of wine! 11. Describe yourself in three words? Have fun lovelies and let me know when you've answered!! Ahh you're welcome!! Thanks for taking a peek at mine : ) I know I'm a freak haha you'd thought I'd have got over the faces thing by now lol! Look forward to reading yours!! 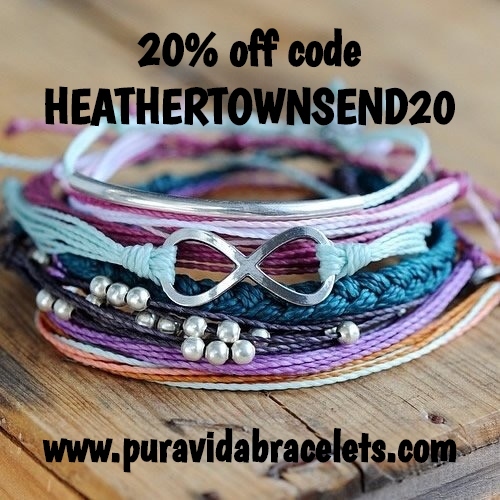 Hi Heather, thank you for answering my questions. I really enjoyed reading your facts and answers. 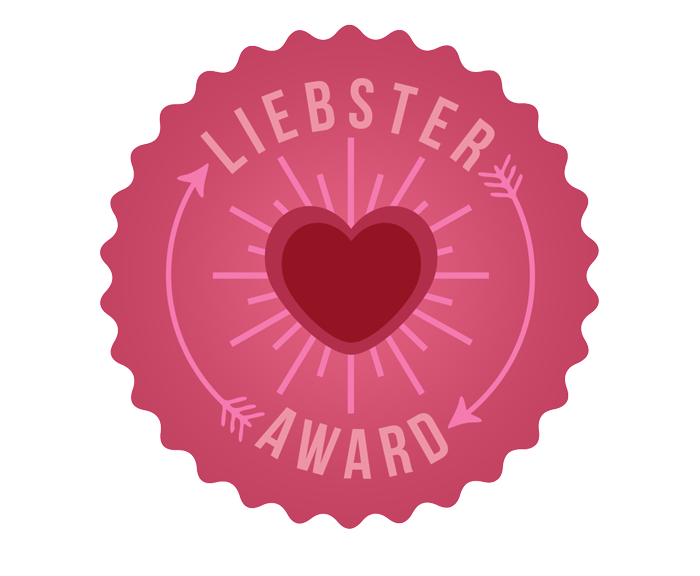 I find it really fun to learn more about each other via the liebster award. We share some same interests. I would love to visit UAE someday, just like French Polynesia and Australia. Ahh, thank you!! It was good fun answering your questions, always gets my mind working! Thank you again, Happy Friday! Wow thanks for the mention my lovely friend. I am so glad we found each other through blogging and one day will meet in person. Loved reading your answers, and love finding out little snippets about you! The sweets with faces made me giggle a bit!!!!! I'll eat any old sweet, he he.